This coffee is from a private wetmill in the local community of Wote, in the famous Yirgacheffe region of Ethiopia. Yirgacheffe is known for its clean, floral and acidity-driven washed coffees and “high quality” sun-dried beans with genuine and unique fruit and berry flavors. And the Gedeo area where this coffee is grown has some of the most complex and intense coffee flavors in Yirgacheffe. There are mainly small family plots of both recently planted trees of improved varietals and traditional old varieties. Organic fertilizer is common, pruning less common. 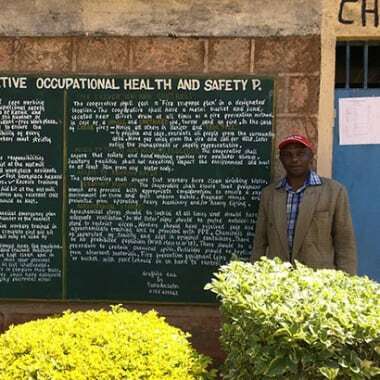 The producer is working closely with one of our partners to increase quality through systematic work at the wet mill. 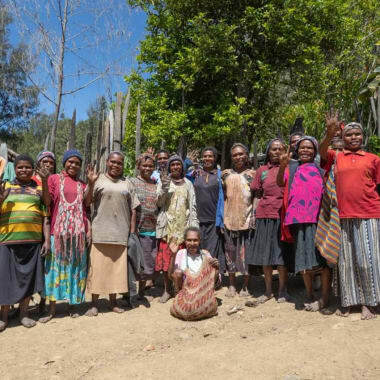 Coffee from this producer is available in limited amounts, and we’re excited to share some of the highest quality lots of this coffee with you in this delivery. Ethiopian pronunciation is tricky, they’ve got a few sounds that don’t exist in English, but in case you’re wondering, Yirgacheffe is pronounced a little like Irga CH’EF-feh, and Wote has a soft sound, like wo-tay. 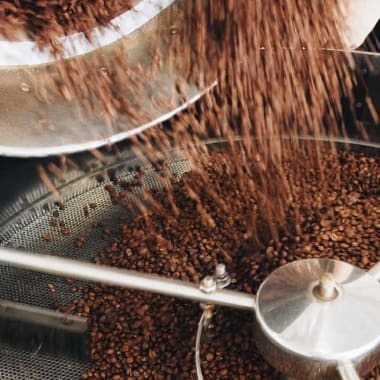 By now you’ve probably heard a few mentions of coffee processing, so let’s take a moment to talk about exactly what that is. The coffee cherries are hand sorted for unripes and overripes by the farmers before they go in to production. This is just the first of many times between picking and export that the coffee is hand-sorted to ensure consistency and quality. The skin and pulp of the cherry is then removed, in the case of Wote wetmill this is done using a 3 disc Aagaard pulper. 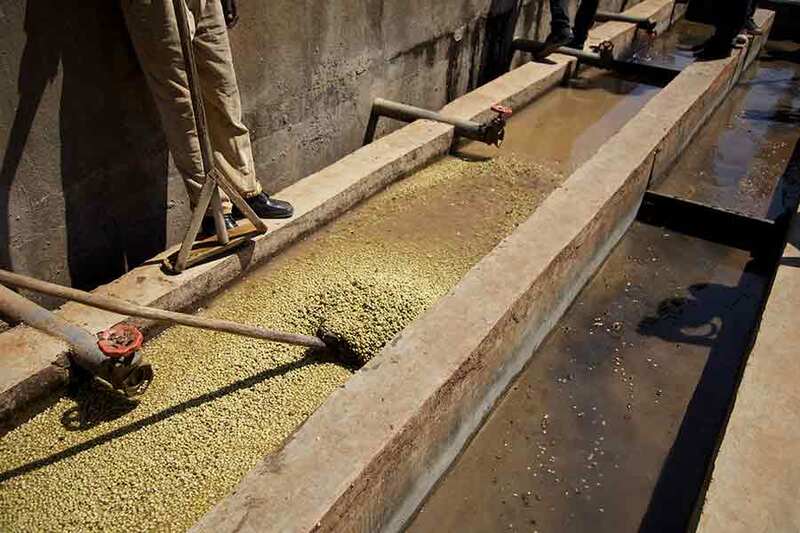 The coffees are then fermented under water for 24-36 hours, dependent on the weather conditions. It’s then graded in washing channels in to two grades based on density. It is then soaked under clean water in tanks for 12-24 hours. 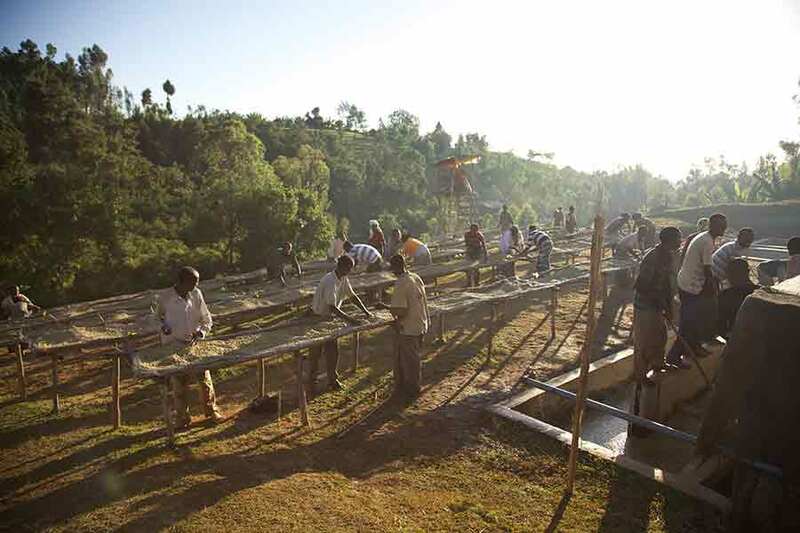 The coffee is then sun dried for 10–15 days days sitting on hessian cloths, on raised African drying beds. The coffees are covered in plastic during midday and at night to protect them from the extremes in temperature, and raked often to ensure all the coffee is exposed to light and air as it dries. This approach to drying allows air to circulate around the coffee, drying it more evenly, one of the factors that gives Yirgacheffe coffee it’s distinctive clean flavour. 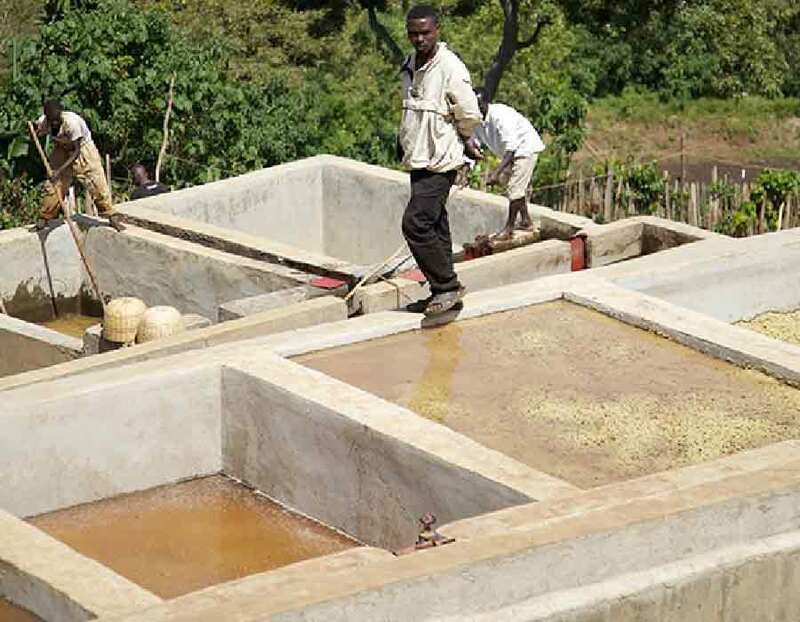 While originally an African approach to drying, these raised beds are now being introduced to other coffee mills across the world to help improve quality. What makes up Ethiopia Wote? 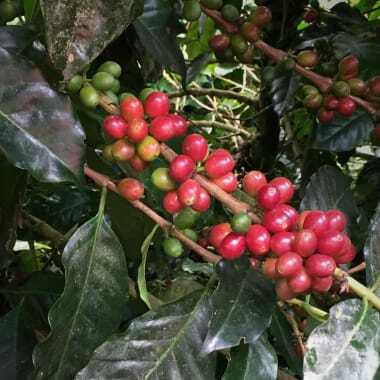 The Ethiopian Heirloom name is used to describe indigenous heirloom varieties resulting from cross-breeding between species and varietals rather than stemming from one particular variety. Unique for its floral and highly aromatic coffees. Some our of very favourite and memorable Ethiopian coffees have emerged from this legendary region. Best roast of the Wote I've tasted to date. This coffee had a super delicate mandarin aroma which blew me away as soon as water touched it. The citrus was vibrant and the sugars were smooth. Lemon curd, orange blossom and just hint of dark chocolate on the finish made this 250g of pleasure. If these beans tasted any more like tea I would be worried it would attempt to colonise my apartment. Very nice. I think I am getting the earl grey thing.